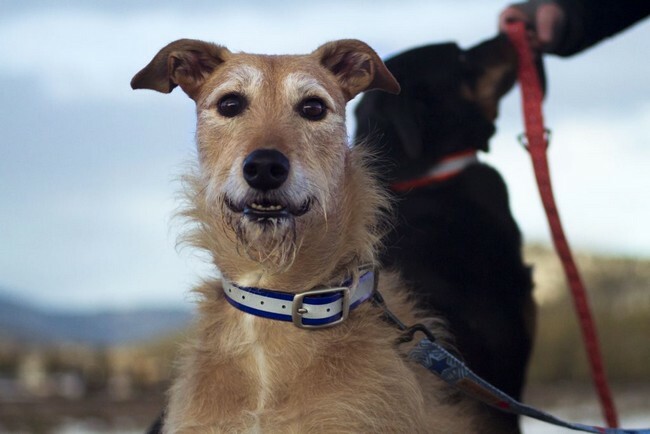 Dogs are usually happy campers wiggling their tail away to their hearts’ content – but when they are in pain, they are not able to express so easily to their owners due to their inability to speak. Sometimes pain can be obvious, many times it is subtle. 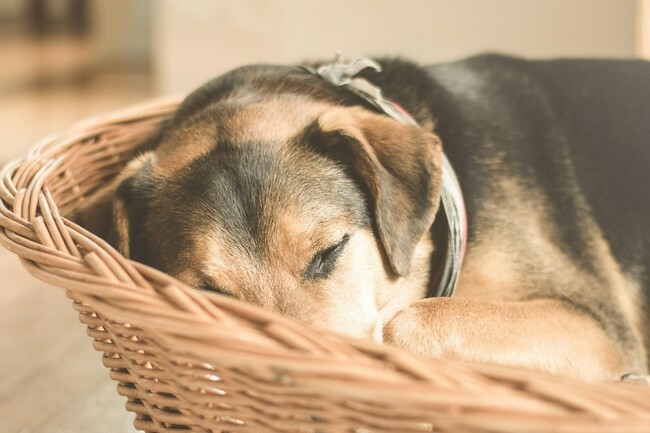 However, recognizing signs and symptoms that your dog is in pain can then give your dogs the best chance at full recovery in a quickest way possible. These are some of the great tips we have gathered from the good folks on the net, which may help guide you to do what you need to do. Dogs usually light up when they are surrounded by loved ones or they have new friends to play with, therefore it is a huge sign when they stop running to greet you and your visitors at the door, they try to avoid physical contact, or worse, they show signs of agitation and become aggressive to humans and other dogs alike. If your dog is hiding away or appears to be unusually antisocial, it could be an indication that they are in great pain. Dogs are interesting creatures and are often called man’s best friends, that they mimic the behaviour that of human begins! 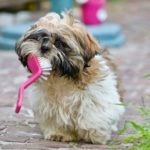 And like us human beings, dogs sleep more when they are in pain, mainly because they may be trying to heal, or it is just too difficult for them to move around and be active.Dogs in pain would also experience a loss of appetite and also change their drinking consumption level and habits. Dental pain can be discovered if they experience difficulty eating, particularly dried food or firm chews. If your dog’s behaviour fits into these description, these are sure signs and symptoms that your dog is in pain. 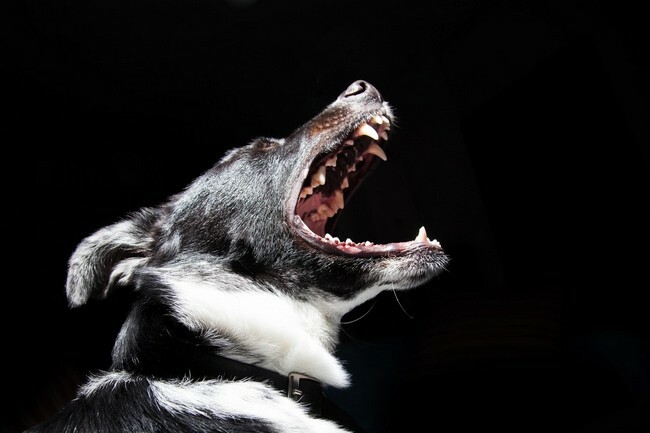 Even if they’re trying to be tough, dogs in pain tend to be more vocal. 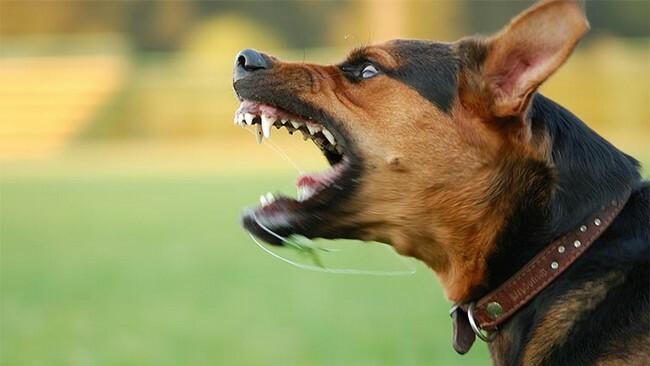 Excessive yelping, growling, snarling, whining, whimpering, growling and even howling could be your dog telling you that something is not normal and thus require immediate attention. There are many reasons for this kind of vocalization, which can include medical, cognitive, psychological, and behavioral problems. Ruling out any medical problems is the first thing to do, and if there is a medical condition, it should be treated right away. Panting is normal, in fact heavy panting is normal, for selected dogs. 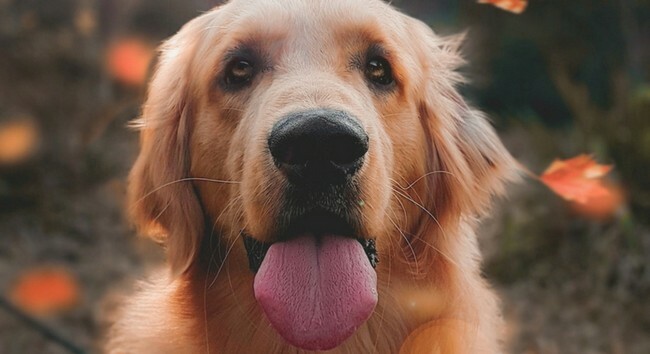 However, if your dog is panting heavily even though they have not been exercising, this is one of the signs and symptoms that your dog is in pain. Also, breathing that is more shallow means that it could be painful to take a breath. Dyspnea (labored breathing), tachypnea (rapid breathing), and abnormal panting are common types of breathing abnormalities that affect dogs. The diseases that affects breathing could be infection to the nose, throat and lungs. Mobility issues like stiffness and limping can occur due to various reasons, for example, birth defects, physical trauma, or neurological damage. In many cases, a dog that is afflicted with mobility issues may also experience pain when attempting to move, so they may make vocalizations that are not natural to them, for instance reluctance to climb stairs or is noticeably slow when getting up. 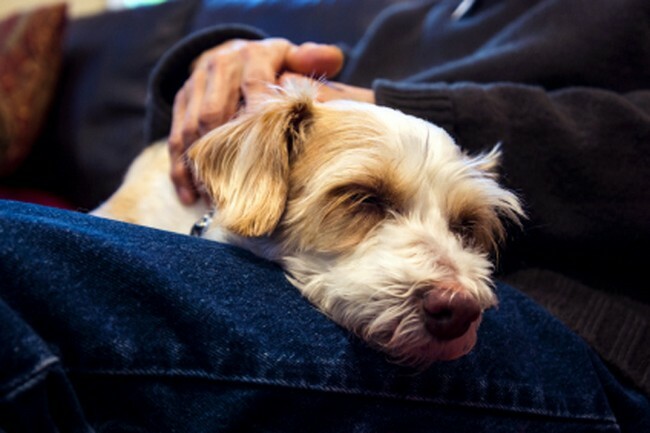 Most dogs in pain will have a general decrease in their activity level. This often shows as a dog who sleeps more. Some dogs, when they aren’t feeling well, is said to be antisocial, but others will be all over you, seeking affection and care constantly. These subtle cues are sure signs and symptoms that your dog is in pain. Dogs in pain will often have an increased heart/pulse rate. The rate often noticeably speeds up when the painful area is touched or moved. 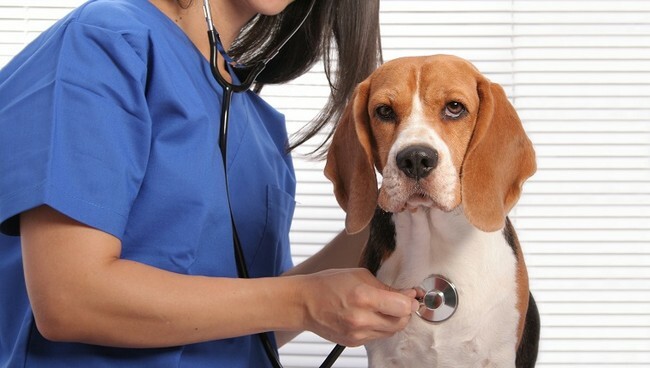 Do ask your veterinarian or one of the clinic technicians to show you how to check and measure your dog’s heart and/or pulse rate – it may save your dog’s life! 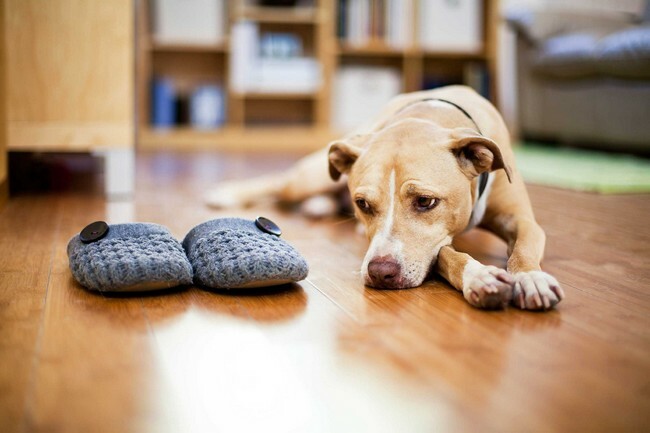 Swelling of the paws, legs, and face is a sign of pain that could be caused by inflammation, infection or even cancer. 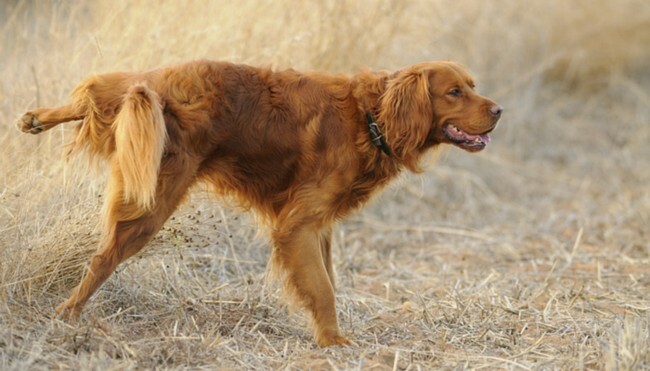 When in pain, some dogs have a very rigid and hunched stance while others assume the ‘prayer’ posture with their front legs on the ground and their bottom in the air, and stretch throughout their abdomen. Dogs often take the ‘prayer’ position when they are suffering from abdominal pain as it allows them to stretch this area out. Other dogs in pain will lie around more, while others will be more “antsy” and have difficulty laying down and getting comfortable. Recognizing signs and symptoms wisely! Obviously, most of these symptoms mentioned here can mean several different things, perhaps it is all a bad fur day (geddit?) for your dog, so you don’t just want to assume that your dog is in pain prematurely. You’d know best of your dog’s natural and unnatural behaviour. Recognising signs and symptoms that your dog is in pain is one part of it, the second part you can do is to quickly examine your dog for preliminary signs, by poking and prodding around the body, just like your vet does. This can help you to localize the source of the pain. 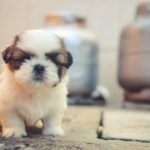 We hope that this article has provided you comprehensive takeaway to recognising signs and symptoms that your dog is in pain. 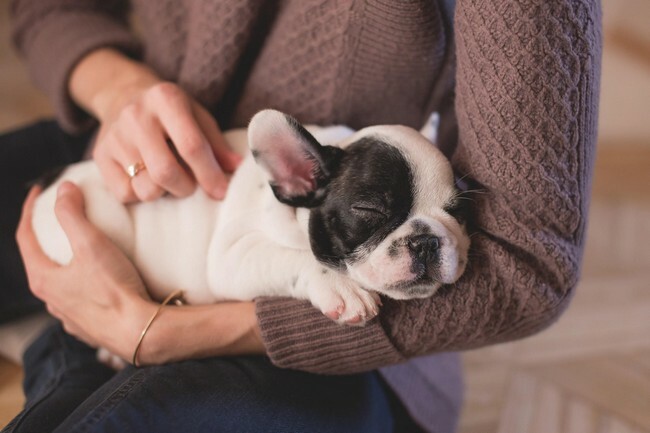 Perhaps as a wise prevention measure, you may consider getting your dog covered with MSIG Take It Easy Pets Insurance to protect them against some of the potential illnesses mentioned here, as well as potential accidental injuries that is resulting in those painpoints. What are you waiting for? Get your dog protected with MSIG Take It Easy Pet Insurance today!